This one-hour special takes a behind-the-scenes look at the past nine seasons of the hit drama about the thrilling and terrifying journey of the Winchester Brothers. The stars and producers share stories and clips of their favorite memories, monsters, demons, and angels from Seasons 1 through 9 and tease the upcoming action fans can expect in Season 10. 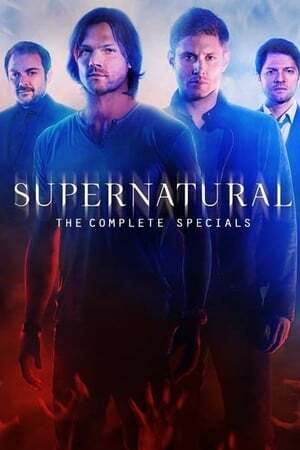 Interviews include series stars Jared Padalecki (Sam Winchester), Jensen Ackles (Dean Winchester), Misha Collins (Castiel), and Mark Sheppard (Crowley) along with series creator Eric Kripke and executive producers Robert Singer and Jeremy Carver. This documentary goes behind the scenes with cast and crew during production of the 200th episode.